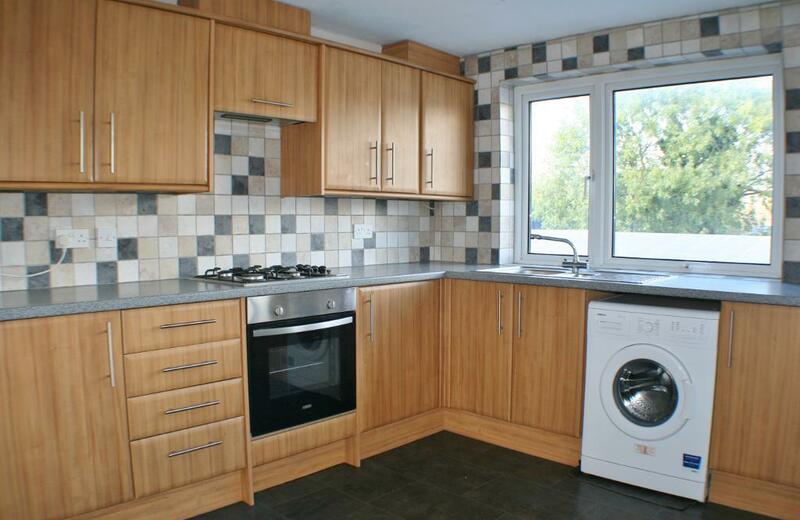 Beautiful Dinas Powys apartment NEW on the rental market!! 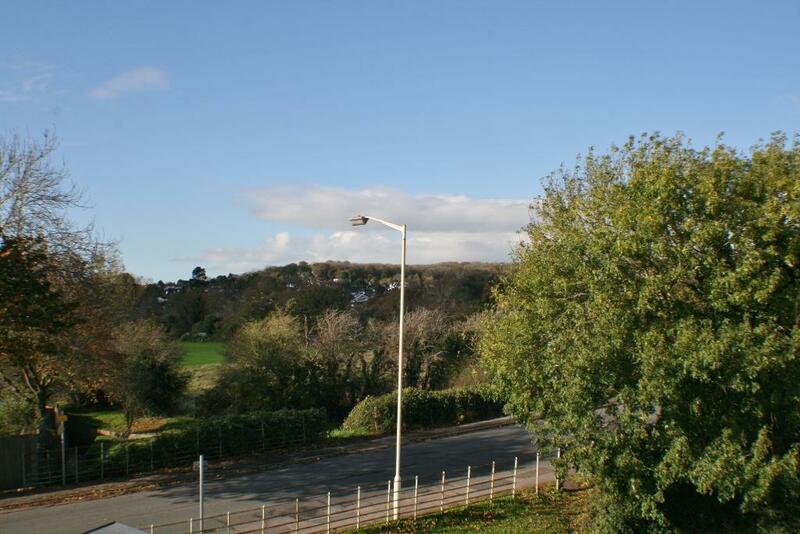 A light large and airy three bedroom maisonette situated right in the heart of the village of Dinas Powys. 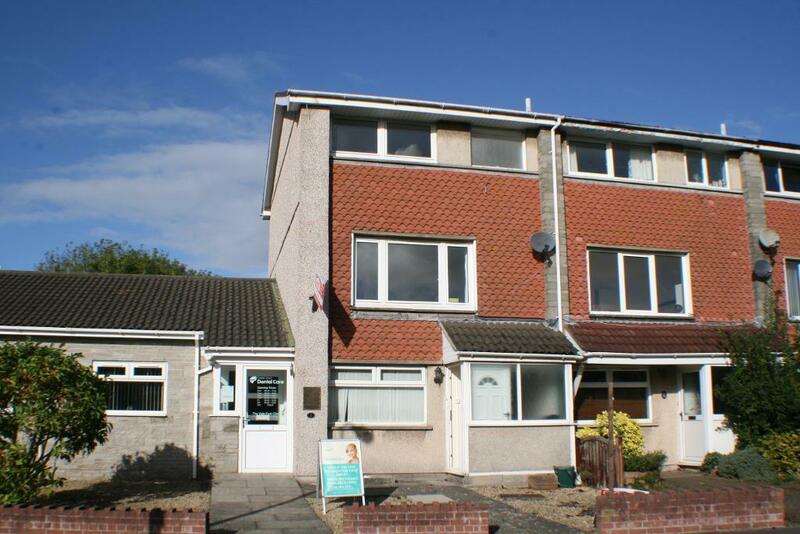 The property benefits from having its own front door, three good size bedrooms, uPVC double glazing, gas central heating and a large beautifully presented kitchen/diner. This property could not be better placed. Right in the heart of the village with a short walk to the schools, the village green and the local shops. There is also excellent transport links taking you further afield with two train stations within walking distance of the property. Look no further for your perfect Penarth Family Rental!! !